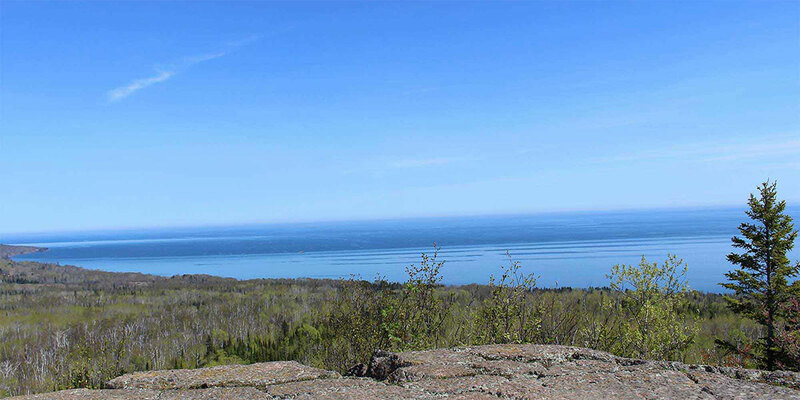 This section, often referred to as the “crown jewel” of the SHT, features views of inland lakes and Lake Superior, plus geologic features like the Lemon Squeezer and Sawmill Dome. Meet at Lake County Road 6. Directions to Lake County Road 6 Trailhead: At Hwy. 61 milepost 65.3, turn left on Lake Co. Rd. 6 and go 2.3 miles to trailhead parking lot on right. SHTA weekend hikes begin at 10:00 AM rain, snow, or shine. Weekday hikes begin at 9:00 AM. 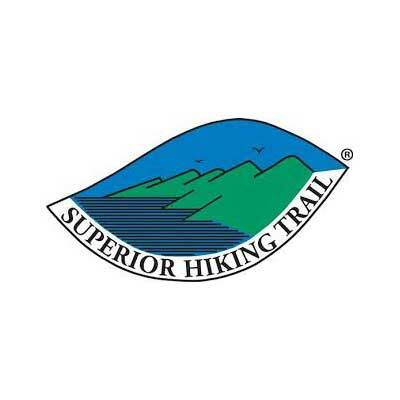 Each hike is led by a member of the Superior Hiking Trail Association! Hike leaders may cancel or change the hike in the event of severe weather. The meeting location will always remain the same. Hikes are free of charge. No need to register. Wear sturdy boots or hiking shoes, bring lunch, water, and insect repellent. Due to past problems, dogs are not allowed on guided hikes. Hikes are rugged and often very challenging. Please assess your own abilities before deciding to participate. It is better to start small than to be overly ambitious about what you can handle. We offer a variety of hike lengths for this purpose.